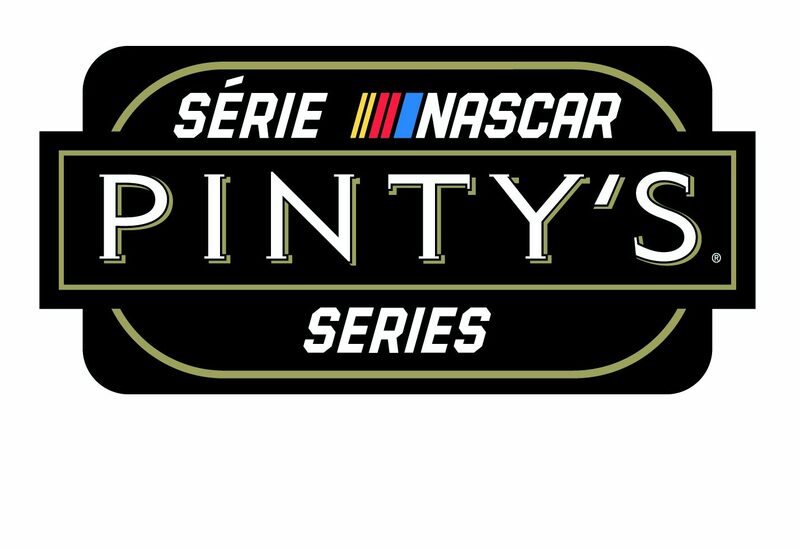 For the eighth consecutive season, the NASCAR Pinty’s Series will kick off at Canadian Tire Motorsport Park (CTMP) in Bowmanville, Ontario on Victoria Day weekend (May 19). The 2.459-mile road course has hosted the top racing series in the world for more than 50 years, and will welcome the Pinty’s Series back for a return visit on August 25 as part of the NASCAR Gander Outdoors Truck Series event weekend. The season finale will again take place at Jukasa Motor Speedway in Hagersville, Ontario with the Pinty’s Fall Brawl. Fan favorite events on the streets of Toronto and Trois-Rivières. The Pinty’s Series will headline Saturday (July 13) of the Honda Toronto weekend at Exhibition Place. The annual trip to Circuit de Trois-Rivières (Aug. 11) highlights a full weekend of racing activities. A return to New Hampshire Motor Speedway (Sept 21) where last season Kevin Lacroix won the first-ever Pinty’s Series race held in the United States. The weekend will also feature the NASCAR K&N Pro Series East and the NASCAR Whelen Modified Tour. The annual Western swing including three races at two tracks. Wyant Group Raceway in Saskatoon, Saskatchewan will host two 125-lap features as part of a doubleheader on Wednesday, July 24 followed by a visit to Edmonton International Raceway on Saturday, July 27. The NASCAR Pinty’s Series television broadcast schedule on TSN and RDS will be announced at a later date. 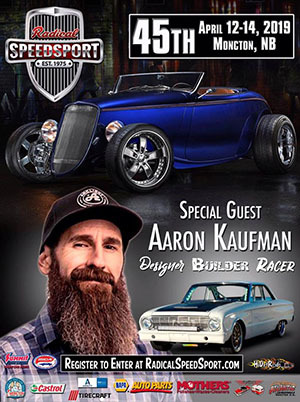 May 19 Canadian Tire Motorsport Park Bowmanville, Ont. June 1 Jukasa Motor Speedway Hagersville, Ont. June 29 Autodrome Chaudière Chaudière, Que. July 13 Exhibition Place Toronto, Ont. July 24 Wyant Group Raceway* Saskatoon, Sask. July 27 Edmonton International Raceway Wetaskiwin, Alb. Aug 11 Circuit Trois-Rivières Trois-Rivières, Que. Aug 17 Riverside International Speedway Antigonish, N.S. Aug 25 Canadian Tire Motorsport Park Bowmanville, Ont. Sep 7 Autodrome St-Eustache St. Eustache, Que. Sep 28 Jukasa Motor Speedway Hagersville, Ont.